The 2-year-old social reading platform ReadMill announced today that they have formed a new partnership with Gumroad, the minimalist online marketplace. Readers who buy ebooks through Gumroad will now be able to click a simple "Send to Readmill" button and have their purchases transferred automatically to their ReadMill account. ReadMill is a Berlin-based startup in the crowded social reading niche. They've been working for some time now to find ways to stand out from the crowd by offering support for Adobe DE DRM, releasing apps which integrated paper books into the social reading experience, and by forming partnerships with ebookstores and free ebook websites. Gumroad was founded in early 2012 by serial entrepreneur Sahil Lavingia. It is designed to be the simplest marketplace possible. I've mentioned this service once or twice before, and it originally caught my attention because Gumroad does very little more than handle payment processing. This service can help an author sell an ebook, PDF, or media file, but all that Gumroad will do is serve up the file. This service was designed to reduce cost to a minimum and let authors sell through their existing website and social network. Along with Gumtree, ReadMill also signed a new deal today with Firsty Group, a specialist in digital publishing & distribution. Firsty Group will be offering a Send to Readmill option to all of the publishers they work with. 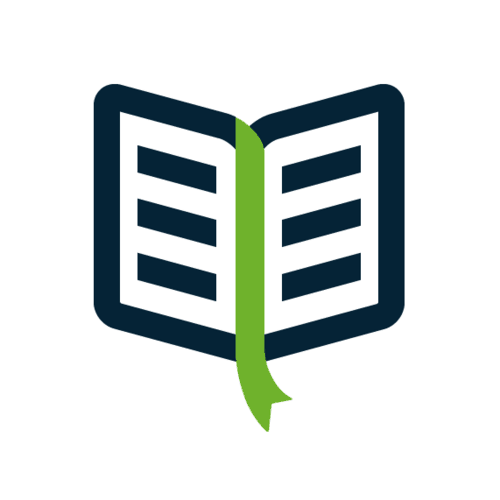 All in all, ReadMill has partnered with over 30 self-pub startups, ebookstores, publishers, and free ebook sites including Feedbooks, UnGlueIt, BiblioCrunch, BookRix, and more. I adore Gumroad. I’ve now installed it for two clients. Or three. I’m losing track.